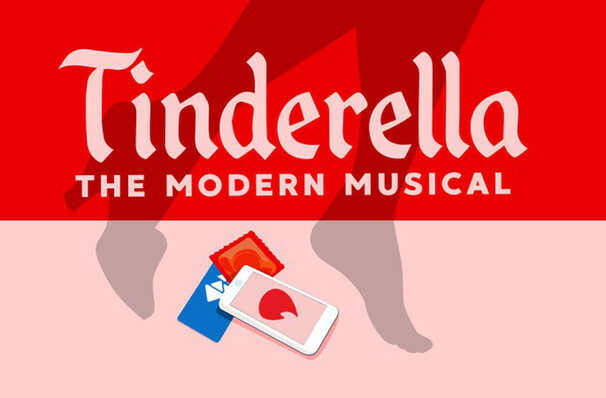 The Cinderella story gets a very modern update in this brand new musical with a book by Rose Oster and music and lyrics from Christian B. Schmidt and Weston Scott. Following the fortunes of Meg, a young woman on the lookout for her Prince Charming. Navigating the tricky world of Tinder after being introduced by her roommate, Meg strives to find the one, or the one after that with the infamous app. But is true love just a swipe away; or is it too much to expect a fairytale ending in 2018? Seen Tinderella? Loved it? Hated it? Sound good to you? 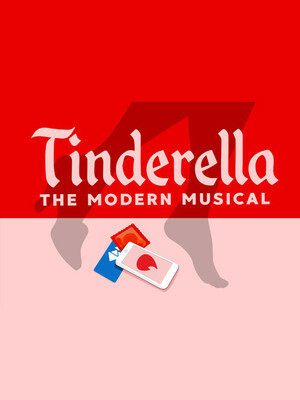 Share this page on social media and let your friends know about Tinderella at Custom Made Theatre.